Home » Did you buy a home in 2018? Here’s everything you need to know about filing your Homestead Exemption in Texas! Did you buy a home in 2018? Here’s everything you need to know about filing your Homestead Exemption in Texas! The New Year means one thing for new homeowners – it’s time to file your homestead exemption. For those unsure what the homestead exemption is or why it should matter to you, know that the homestead exemption can only benefit you as a new homeowner. So, if you’ve purchased a new home in the past year, here is everything you need to know to file your homestead exemption this year. A homestead exemption allows you, the homeowner, to remove a portion of your home’s value from taxation – therefore lowering your property taxes. For example, if your home is appraised at $200,000 and you qualify for a $25,000 exemption, you will only pay taxes on a home worth $175,000. Lowering your property taxes comes with some caveats. With that in mind, how do you know if you qualify? First and foremost, the property must be your primary residence – the address needs to match the one on your driver’s license. 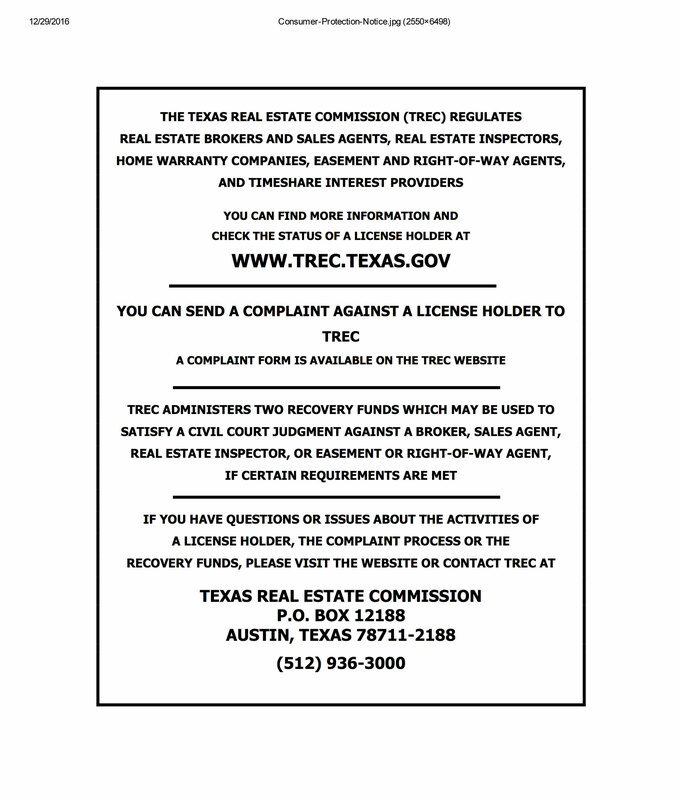 In Texas, you can also claim the land you maintain for residential purposes – not to exceed 20 acres. Second, you must have bought the home before January 1st of the current tax year. For example, if you purchased a home on December 24, 2018, you are eligible to apply for the homestead exemption this year. But, if you didn’t purchase your home until January 2, 2019, you are not eligible to file until the next tax year. To receive the homestead exemption, you must apply with your local county tax appraisal office – either in-person, by mail or online. Once you have filed, you do not have to submit an application for the same property again as it remains on the property until it is sold or you take up primary residence at another property. The homestead exemption must be filed between January 1st and April 30th of the tax year. Why does the homestead exemption matter to you? As filing is free and it lowers your property taxes, the homestead exemption can only benefit you as a homeowner! 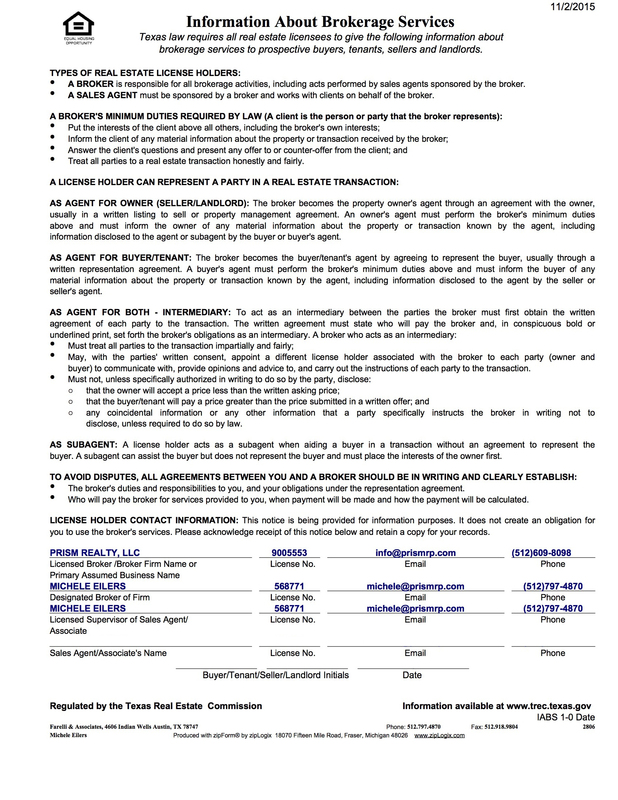 Do you have any questions about filing a homestead exemption in the state of Texas? Reach out to our Prism Realty team anytime: (512) 609-8098 or Info@PrismRP.com.